For major retail businesses and in major business buildings, having automatic doors does a lot to keep people flowing in and out easily. These doors are installed based on the number of people that enter and exit daily with a certain amount of supplies. It is why automatic doors are easy to have and helpful for those carrying big packages, pushing carts, and people in wheelchairs and scooters. 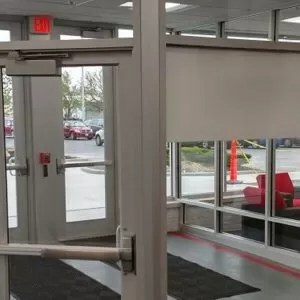 Once they choose what kind of automatic door they want, they have to figure out what installer they have to go choose the technician who can construct it with the building, and that itself can be a hassle. There are some things about installing doors buyers should know about and they should rely on a technician who knows what they are doing. Sliding door, swinging door,and folding door. They have their own pros and cons and each building will have their preference, so the installer should be aware of how to install it and what fits. 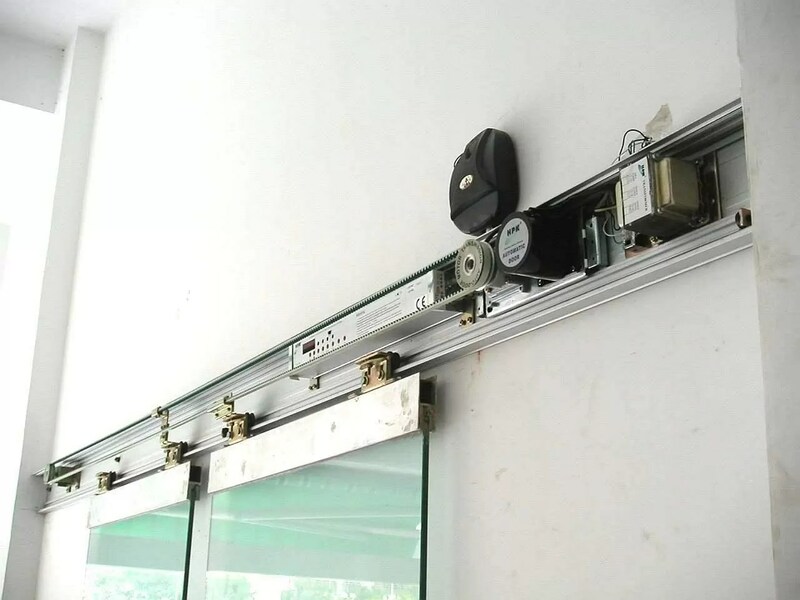 Regardless of the look of an automatic door, the installer should know how it intends to work. 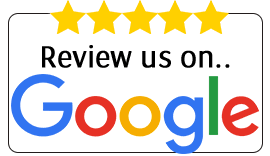 Getting a certified installer gives a piece of mind for their maintenance, repair,and inspection of all automatic door systems. When it comes to picking the right installer, look at the manufacturer itself and see if theyhave a good record of compliance. They should follow all standard safety codes and install the doors in proper ways that work and don’t do extensive damage. The proprietors and their partners should all agree in their decision for the door and who they will hire as installer. Ask also how the safety checks are done with automatic doors. See if they know what they Arte doing is right. It involves both the door itself and the sensor. 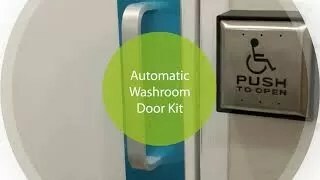 They should come from the AAADM, or the American Association of Automatic Door Manufacturers, a union of automatic door manufacturers that advocate safety, specification, installation, and maintenance. They want legitimate auto door installers that are certified for the interest of those who need these doors and have them checked annually. Some who fear the automatic door would be told that, as long as one walks through them and don’t stop, they are safe. Someone associated with the AAADM is a perfect source for those looking for installers. Regardless of what type of door is chosen. The right automatic door installer should be chosen to accommodate all kinds of traffic for the building. These doors are made to be easy for people to walk in and out without the need to manually open it. Installers should make things easier for everyone in the building, but they also must follow all regulations and make the installation safe for everyone., they should check off all the boxes of what makes an installer very reliable to trust. Modern technology can find ways of improving even the simple door! 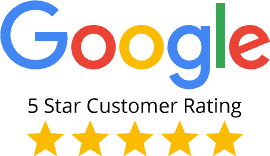 As part of our door installation survey our engineers can advise you on all the options and available and how well they may be applied to your specific property and requirement. To learn more, contact our team today and arrange for a consultation throughout Toronto. For major retail businesses and in major business buildings, having automatic doors does a lot to keep people flowing in and out easily. When looking for the right installer?